Botox is usually a brand name which is basically a name of toxin developed with the help of bacterium Clostridium botulinum. This is specially designed by scientists in order to treat weakness of muscles. Your doctor directly injects this solution into your muscles, especially where you actually need. A recent study explains that this condition is useful to treat wrinkles which are caused due to paralyzed muscles. But the majority of doctors recommend only a small amount of this solution because it contains toxins which may hurt your body parts. In addition, this is totally a cosmetic treatment which is taken by many people these days. Moreover, the majority of people take this treatment in order to treat conditions such as over sweating and muscular disorders. 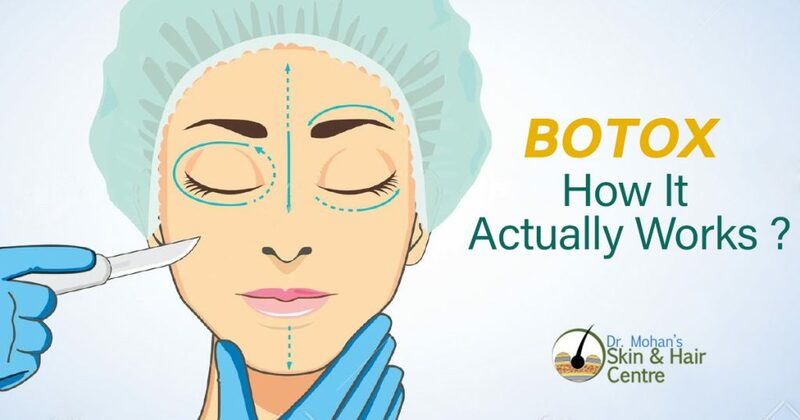 Botox actually blocks the signals of the muscles from the nerves with the goal to soften the appearance and reduce the risk of serious wrinkles in the future. This treatment is useful to treat crow’s feet, frown lines, and forehead lines as well. Research reveals that botox is not as effective as other treatments for wrinkles that are caused by sun damage and direct Uv radiations. This treatment only takes a few minutes, additionally, in this process patient do not need any type of anesthesia. Because this is a totally safe and secure process to treat your muscles and wrinkles caused due to paralyzed muscles. Moreover, you may feel little discomfort because it is injected with the fine needle. Many people afraid of needles but this is a totally safe process, so no need to worry. This process will take 7-8 days to show better results. But your doctor may recommend you to stop smoking and liquor consumptions for the better and permanent results. You should also avoid anti-inflammatory drugs prior to the procedure. The results of botox in India may long last for several months such as 78-8 months. You may again need to get this injection if you notice any sign of problem or wrinkles. But yes, this is not a permanent solution, the results may vary according to your post carte. No, this botox treatment actually does not have any side effect because it is a totally safe and secure process. But you may experience little discomfort and swelling around the area where you actually get this injection, which will fade away after a day.